I was about 7 or 8 when I got the 411, hon. I remember playing the tape over and over, learning every lyric and singing at the top of my lungs. Tonight, I got to see Ms. Blige perform live. And I swiftly reverted to that off-key singing little girl. 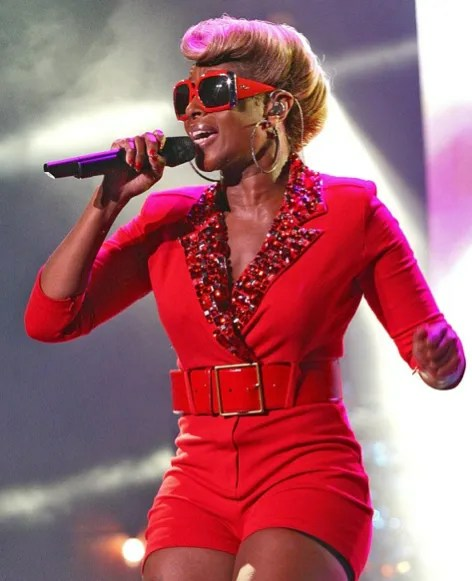 The soundtrack to my childhood and preadolescence was provided by Mary J. Blige. So to experience her vocal presence and beauty in person was nothing short of amazing.